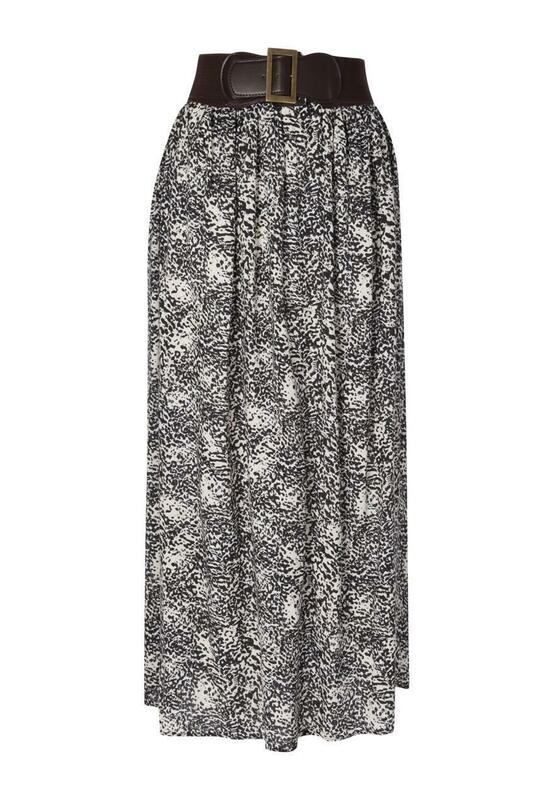 Ideal for party season, this printed maxi skirt is a definite must have. A floaty fit, it's comfortable yet stylish. 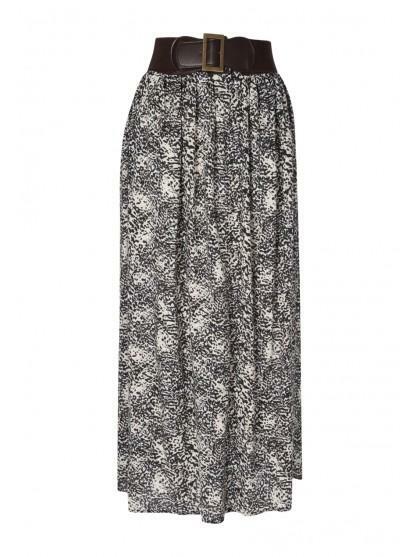 With it's elasticated waist belt it's still extremely flattering and great for work or a smart-casual occasion. Pair with a simple blouse for a real bohemian look.